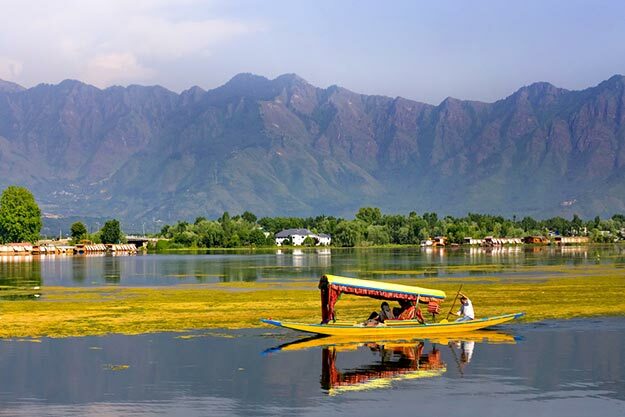 Srinagar, Kashmir: This is one of the most popular hill stations that have been the favorite of many people over the years. The amazing and beautiful locations of this place would leave you spellbound with amazement with every visit. 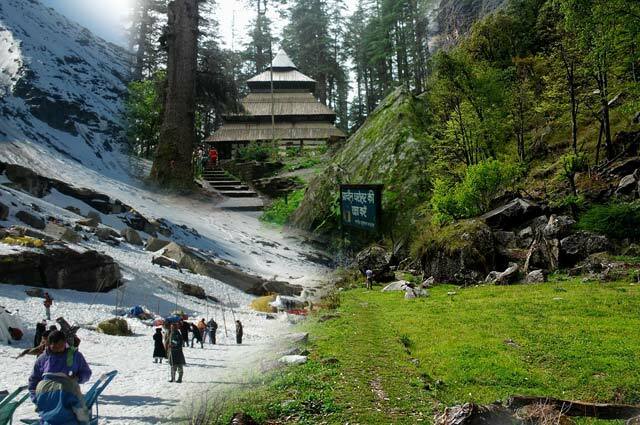 Manali, Himachal Pradesh: Manali is one popular destination amongst the people who like to trek. This place is popular for offering beautiful locations along with the adventurous blend. 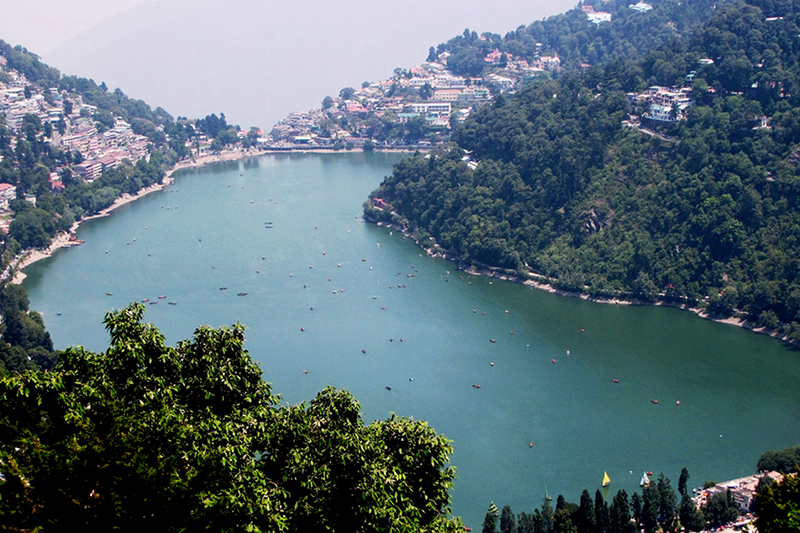 Nainital, Uttarakhand: If you are one of those who love peaceful and calm surroundings then Nainital would make the best destination for you. The place is simply superb in terms of its beauty and attractiveness that it offers to its tourists. 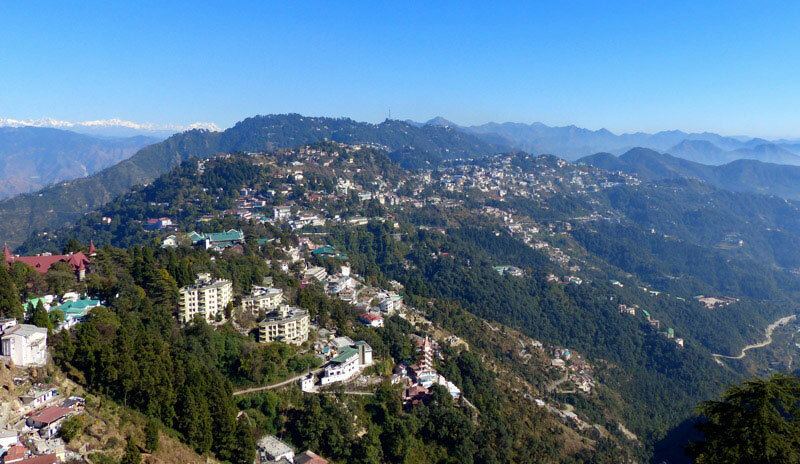 Mussoorie, Uttarakhand: It is a popular weekend destination for many North Indians who are looking for a break from their busy schedule. With a number of facilities developed for the tourists, the place has become quite popular amongst the tourists as the available cheapest hill stations. 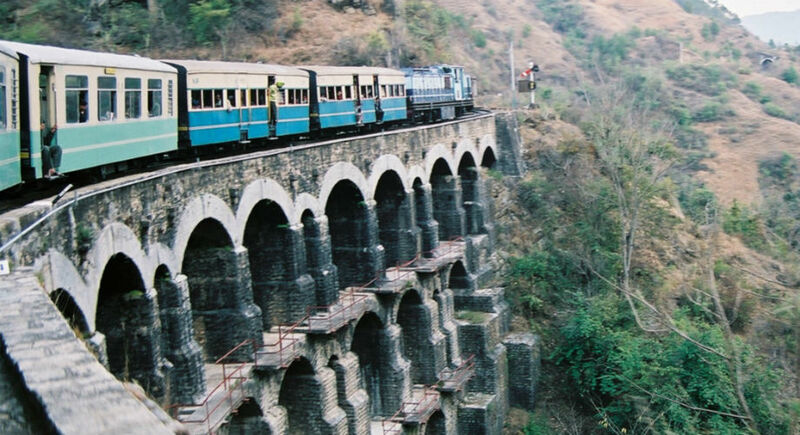 Shimla, Himachal Pradesh: Along with the beautiful mountain ranges, this place is famous for many historic monuments and buildings. You will totally love the surroundings of the place as it will work like magic to release the stress and offer the maximum relaxation. 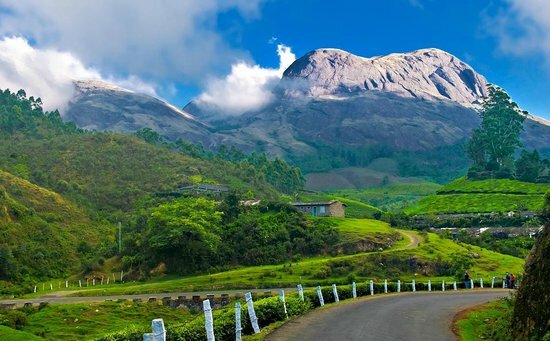 Munnar, Kerala: This place in the list of hill stations is perfect for those people, who love visiting green places. The surrounding greenery and the natural beauty along with plantation and wildlife are enough to make this place as one of the tourist’s favorite. 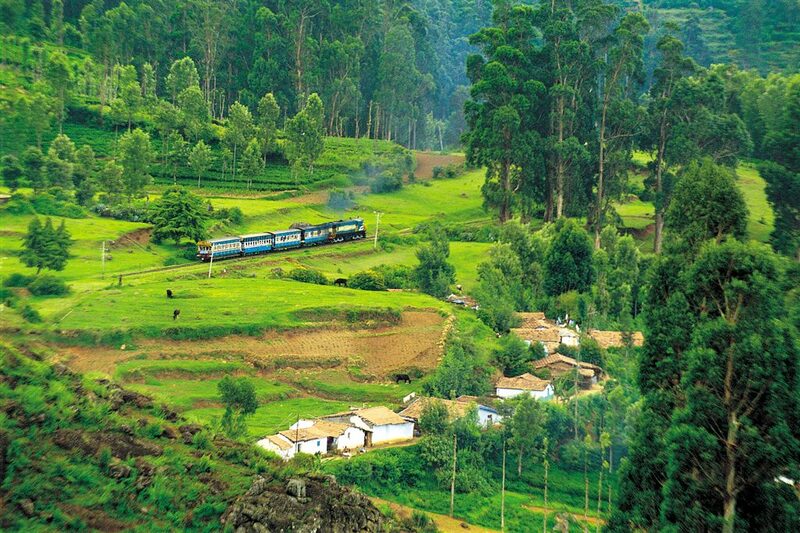 Ooty, Tamil Nadu: Visit Ooty and get the most amazing escape from the scrunching heat waves. The best time to visit the place is in between April and May as the weather there is amazing and also the place offers many picturesque locations. 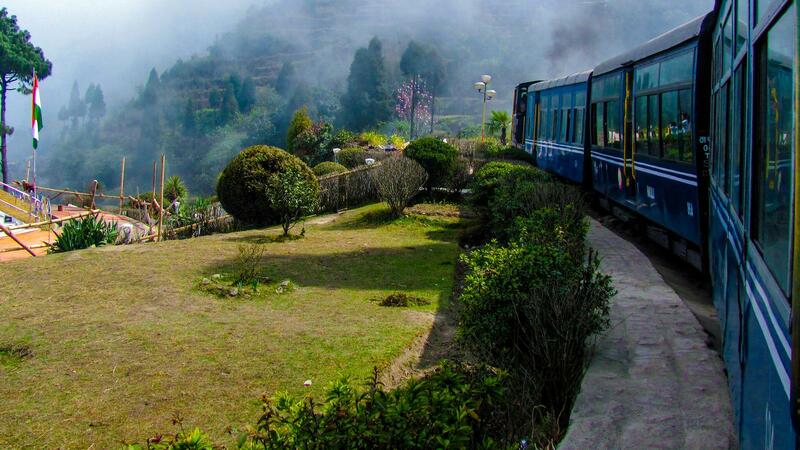 Darjeeling, West Bengal: Darjeeling can offer you the best views of the third highest peak of the world. The historic touch of the place attracts many tourists who love to explore the rich heritage of India. You can walk around the place and enjoy some quality time with your loved ones. 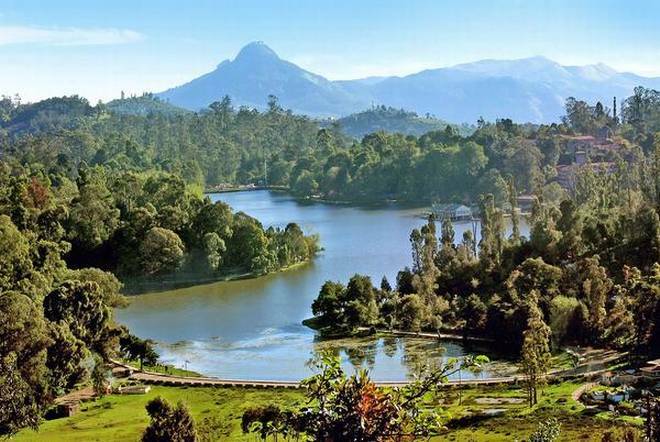 Kodaikanal, Tamil Nadu: If you visit a place that can give you the best experience of a hill station, then visit Kodaikanal from the list of hill stations would make the best choice. You can visit this place with your family for picnics, boating and having a gala time without any disturbances. 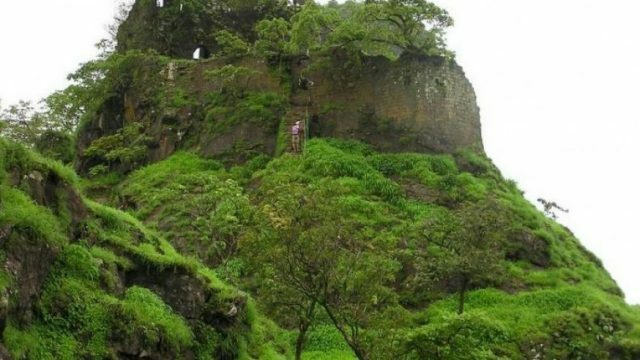 Matheran, Mumbai: This hill station offers a maximum number of lookouts and amazing visiting places. No vehicles are allowed in this place and thus you can be totally sure of getting the maximum relaxation from the buzz. Plan your next trip at this place and get the best experience. Some really interesting info, well written and loosely user genial.